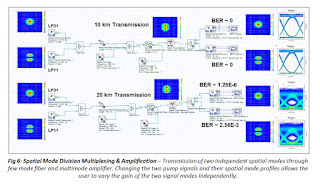 OptiSystem includes several enhancements including a new C++ co-simulation component, updates to our multimode component portfolio (to better support the analysis of spatial mode multiplexed systems), the addition of star and circular QAM constellations for coherent transmission systems, and improvements to our transmitter and receiver component portfolios. transmission systems, and improvements to our transmitter and receiver component portfolios. generators into our Spatial Transmitter components. 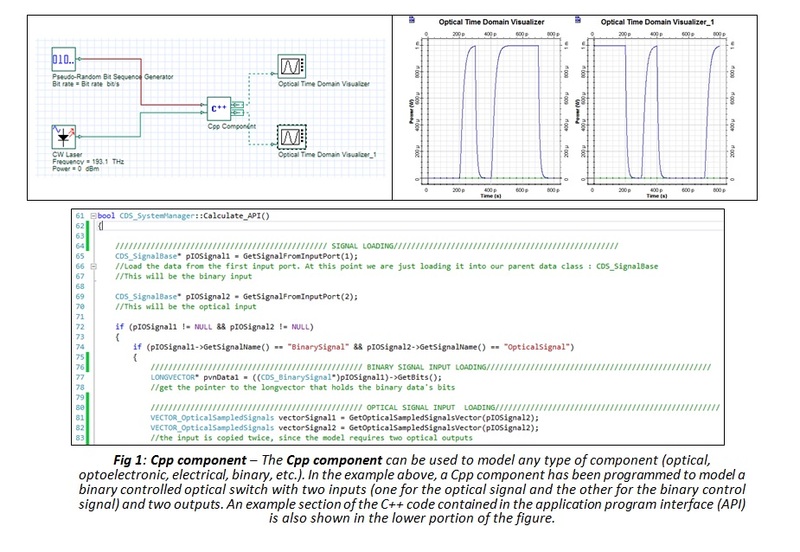 0 الرد على "download full OptiSystem with its tutorial and project"